Morton Grove, IL (March 7, 2012) /PRNewswire/ — Grocery freezers will soon get a triple boost of probiotic power with a trio of new good-for-you cultured frozen dairy treats from Lifeway Foods, Inc., (NASDAQ: LWAY). The lineup includes a new frozen push-up version of Lifeway’s ProBugs™ probiotic beverages for children, new flavors of Lifeway Frozen Kefir, and brand new Greek Style Fro-Yo capitalizing on the burgeoning popularity of Greek yogurt. All of the new Lifeway frozen confections will be available for sampling at Lifeway’s Booth #3656 at the Natural Products Expo West trade show running March 9-11 at the Anaheim Convention Center in Anaheim, CA. 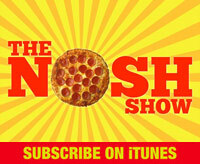 The first products will hit retail stores including Whole Foods, Wegmans, Sunflower, and Sprouts Markets in May. 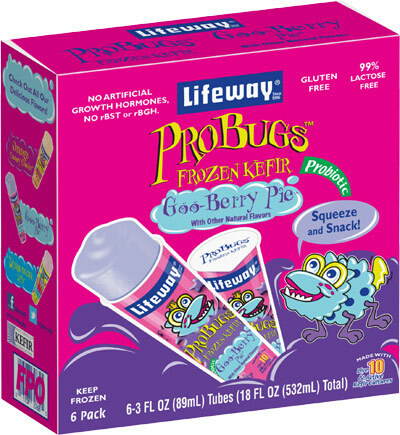 Lifeway ProBugs Frozen Kefir, a new line of all-natural, push-up frozen dairy pops in kid-friendly Goo-Berry Pie, Orange Creamy Crawler and Strawnana Split flavors. The fun push ups will contain the same 10 live and active probiotic cultures (‘pro bugs’) as Lifeway’s ProBugs dairy drinks, providing a 99% lactose-free, gluten-free dessert option with just 70 calories and healthy doses of both protein and calcium. These delicious frozen snacks also have half the sugar of comparable children’s frozen novelty items. Lifeway Frozen Kefir was considered the highlight of last year’s Mercedes Benz Fashion Week in New York. Launched in Strawberry, Pomegranate, Mango and Original — new flavors Pumpkin, Chocolate and Dulce de Leche are joining the ranks this season. Featuring all-natural ingredients and 10 probiotic cultures, this tart and tangy frozen yogurt alternative has 90 calories, 1 gram of fat per serving and is 99% lactose-free as well as gluten-free. Al Roker and Hungry Girl creator Lisa Lillien showcased the line on the Today Show this Monday, March 5 as a great guilt free snack. 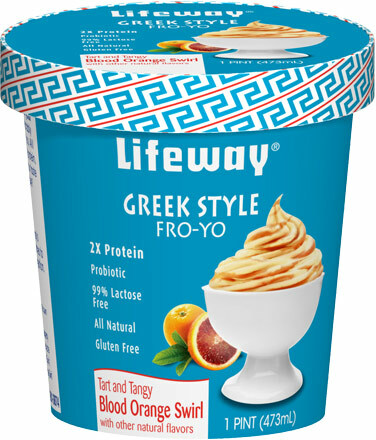 Lifeway Greek Style Fro-Yo, a new all-natural frozen treat with an extra punch of protein and a choice of Blood Orange Swirl, Chocolate Swirl and Honey Swirl flavors. Inspired by the Greek yogurt craze and its special protein-packed formulation, each serving has 110 calories, 1 gram of fat and 6 grams of protein with 99% lactose free and gluten free benefits. Lifeway Foods, Inc. (LWAY), recently named one of Fortune Small Business' Fastest Growing Companies for the fifth consecutive year, is America’s leading supplier of the cultured dairy products known as kefir and organic kefir. Lifeway Kefir is a dairy beverage that contains 10 exclusive live and active probiotic cultures plus ProBoost™. In addition to its line of Kefir products, the company produces a variety of Frozen Kefir and probiotic cheese products. 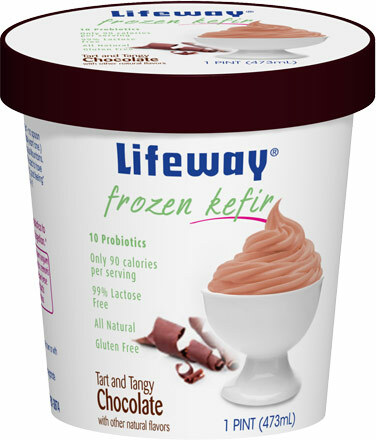 Lifeway also sells frozen kefir, kefir smoothies and kefir parfaits through its Starfruit™ retail stores. For more information, visit http://www.lifewaykefir.com or follow Lifeway Foods on Facebook; Twitter; Pinterest; Flickr or YouTube.